Weather Mate is your most trustworthy, reliable and authentic weather resource as it even lets you listen to accurate weather announcements. 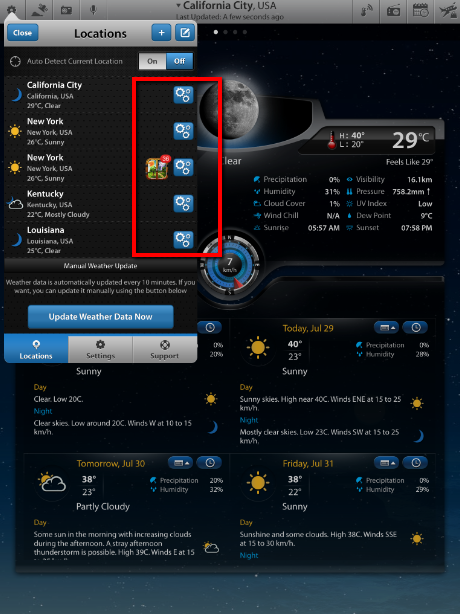 Another feature that makes Weather Mate unique is that it brings to the users most localized weather forecasts based on the data retrieved from the thousands of terminals set up by weather enthusiasts in the neighborhoods all over the US. So you can either choose Weather Stations at Airports or Personal Weather Stations depending on your current location. There are a couple of ways to accomplish this task. Follow the below mentioned step wise instructions to learn how to choose a weather station in Weather Mate. Locate the Weather Mate’s Icon. Open Weather Mate by locating its icon on your iOS apps drawer to be directed to the main screen. Access Weather Station. 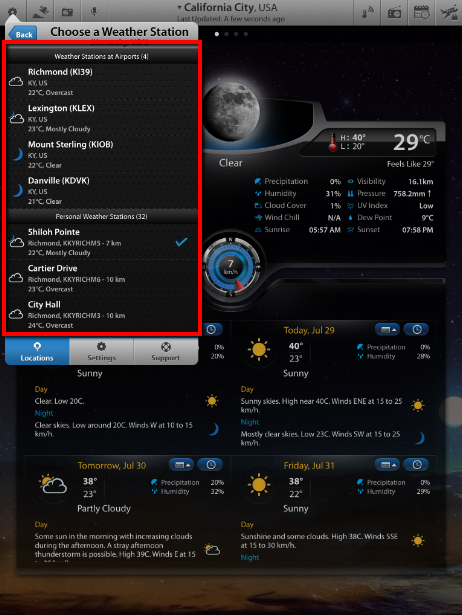 Tap on the Weather Station button in the header of the main screen to get access to the “Choose a Weather Station” menu. Select Your Weather Station. Tap on the Weather Station of your own preference (in accordance with your current location) from among the list of Weather Stations at Airports and Personal Weather Stations. Enter Locations. 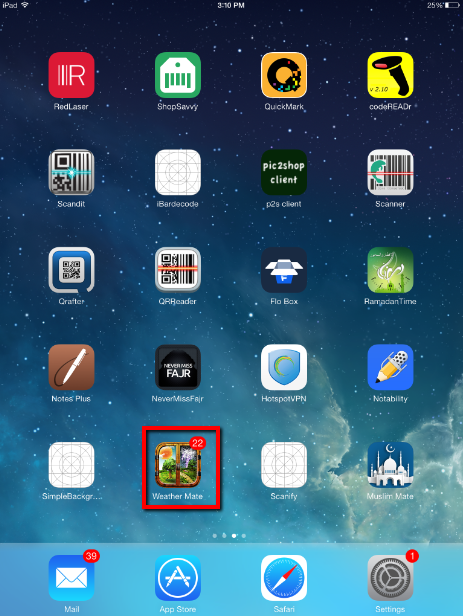 Tap on the cog button in the main header on the main screen to traverse to the Locations menu. Go to Location Settings. For your desired location, tap on the adjacent settings button to get access to location settings menu. Access Weather Station. 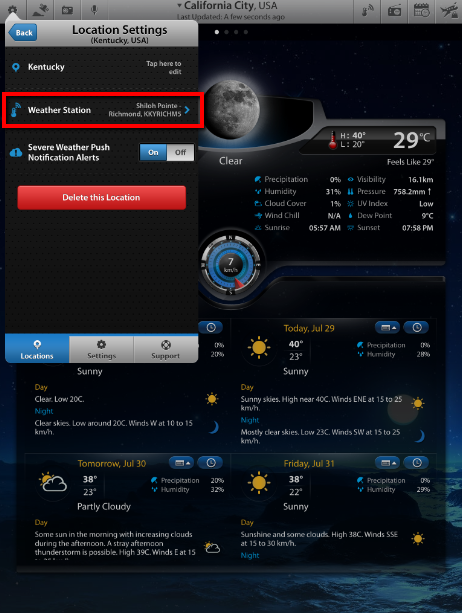 Tap on the Weather Station option to get access to the “Choose a Weather Station” menu.